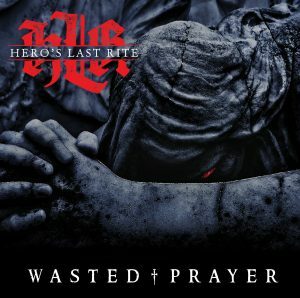 Hero’s Last Rite joined us this week to talk about their new album “Wasted Prayer” and their upcoming shows with Metallica cover band Metallifax. Join us next Monday from 10-11:30pm for a special episode featuring some old interviews I did a while back that have yet to air! « Original Harvest Jazz and Blues Artists On Rosie Morning Tomorrow….Blind Dog Is Back!! !